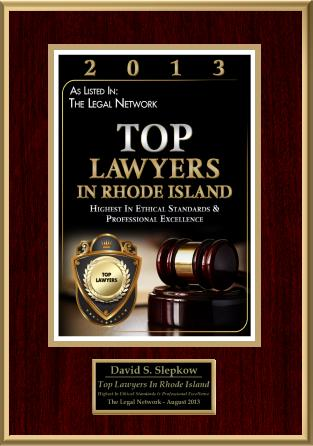 The Rhode Island Supreme Court recently suspended Personal Attorney James Sokolove’s law firm, The Law Offices of James Sokolove LLC, from practicing Law in Rhode Island. 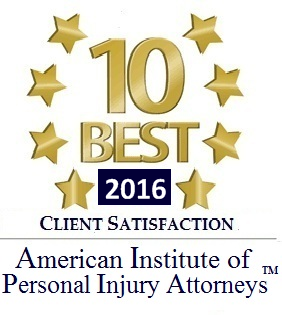 Prior to the Suspension, The firm notified the State that it replaced its lawyer to a different RI Personal Injury Lawyer. It appears that this notification prompted the Rhode Island Supreme Court to take action. Unfortunately, James Sokolove’s Rhode Island Accident Clients appear to be the real losers in this mess. It appears that James Sokolove has removed his Rhode Island content from his website at least on a temporary basis. 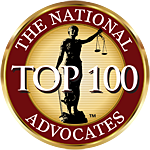 James Sokolove previously battled with several prominent Rhode Island Personal Injury Attorneys in a successful attempt to get a foothold in RI. Those Accident Lawyers went all the way up to the Rhode Island Supreme Court attempting to block Sokolove from Rhode Island.